This refreshing drink (Buko juice) has lots of health benefits, eliminating high blood sugar and cholesterol among others. It is also said as to eliminate toxins in the body and naturally replenish the body cells. It tastes really mild but delicious and sometimes addictive; it is best enjoyed during the hot season. Buko juice stalls can be found everywhere in the country. This fruit can be also found in almost all part of the Philippines. On the other hand, scramble is consisting of shaved ice (or crushed), ingredients such as: caramelized brown sugar, gulaman, milk and chocolate syrup and food colouring. 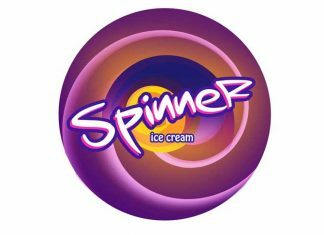 This refreshment is very popular especially with kids. 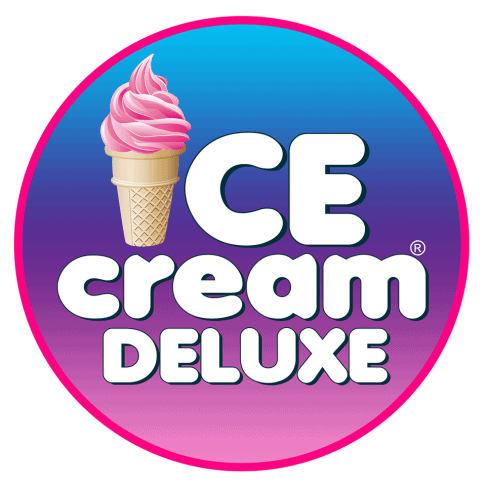 This is a good franchise package as it is suitable for the whole family. 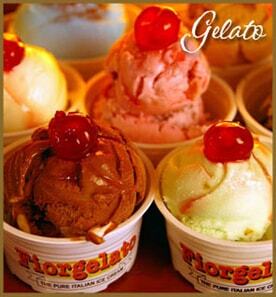 This franchise can prove to be a profitable business especially if placed strategically. Classic, Buko Pandan, Choco, Mocha, Ube, Melon with toppings of choco droplets, sprinkles, marsh mallows etc. 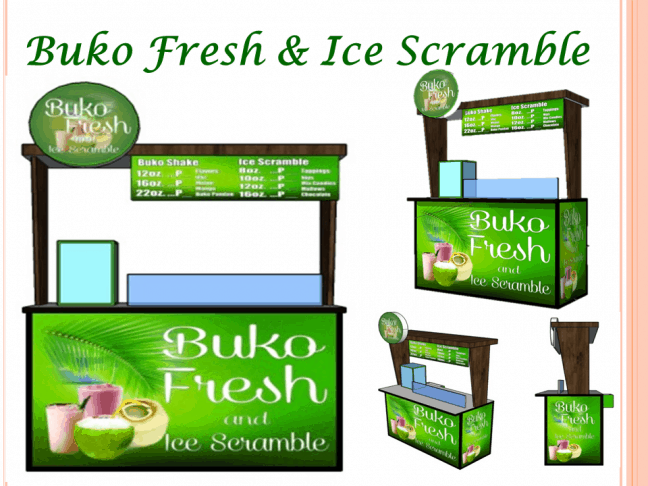 What are the Buko Fresh and Ice Scramble Food Cart Franchise Advantages? 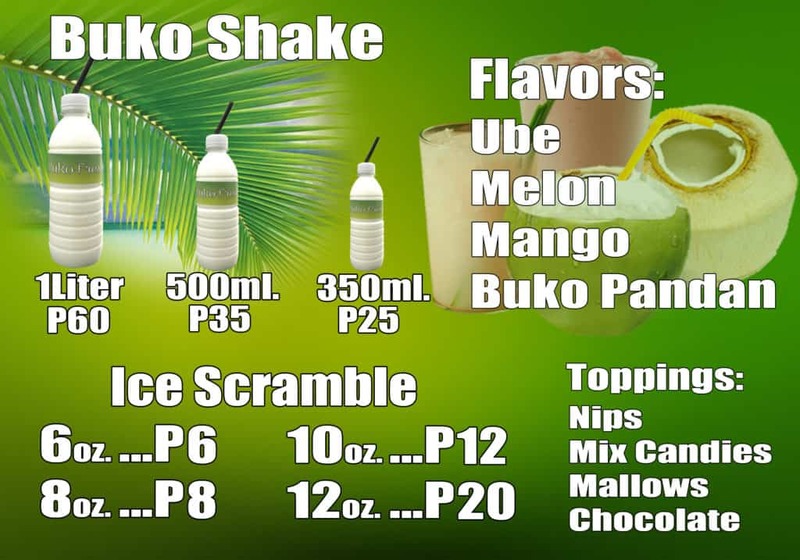 I’m interest in buying buko fresh franchise and want more information, and how to obtain one.